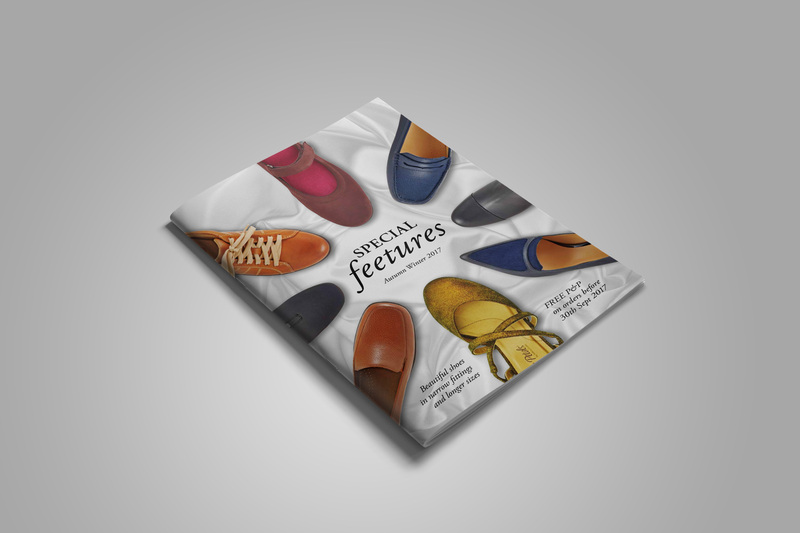 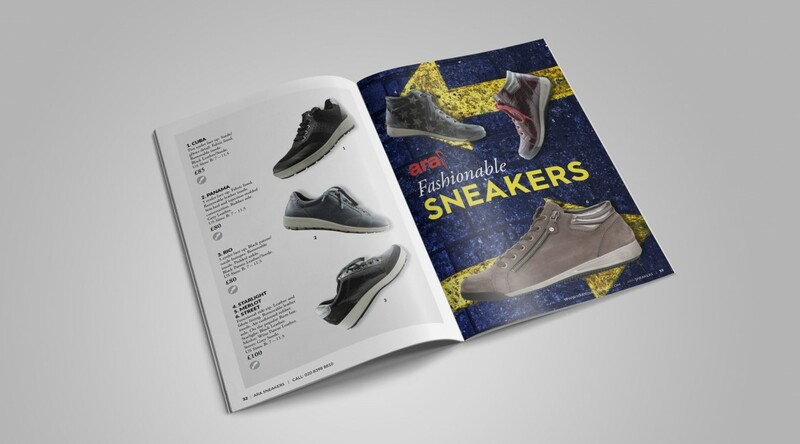 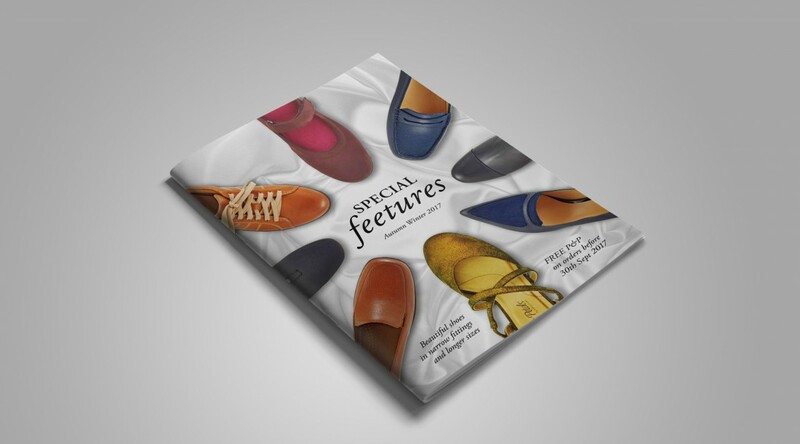 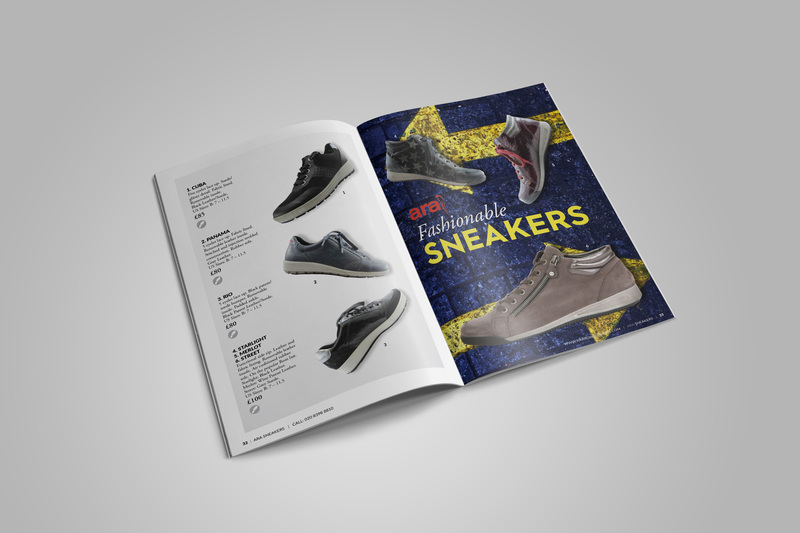 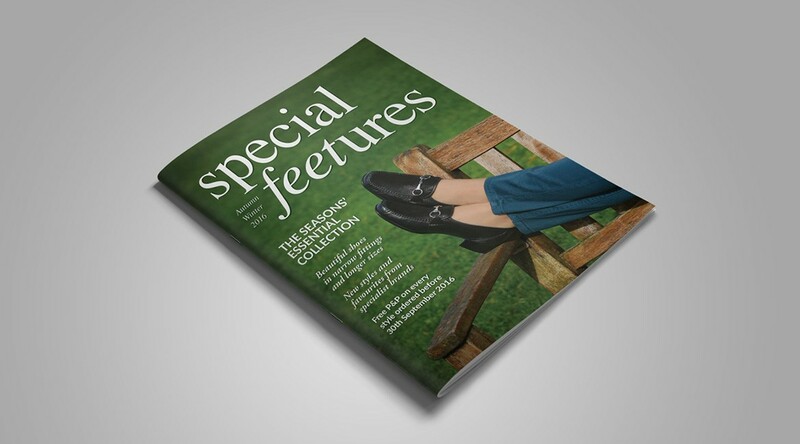 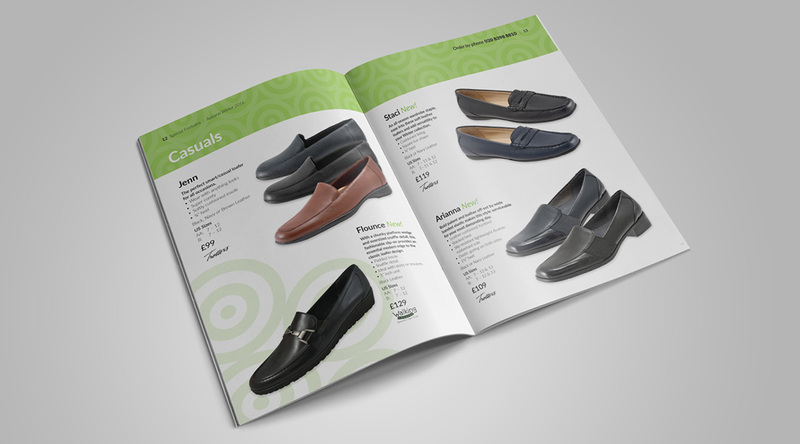 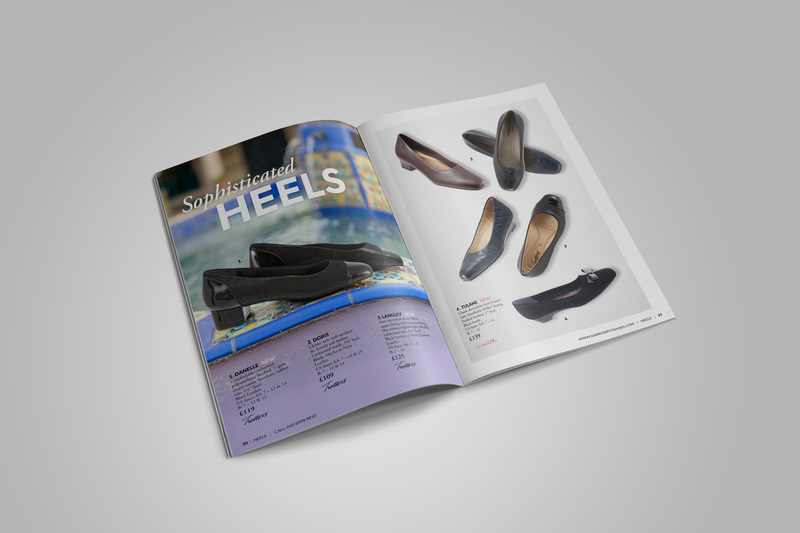 We were asked by Special Feetures, a specialist retailer of footwear with a loyal customer base of mature ladies with narrow feet, to take over the design of their twice-yearly catalogue in the absence of the usual internal manager. 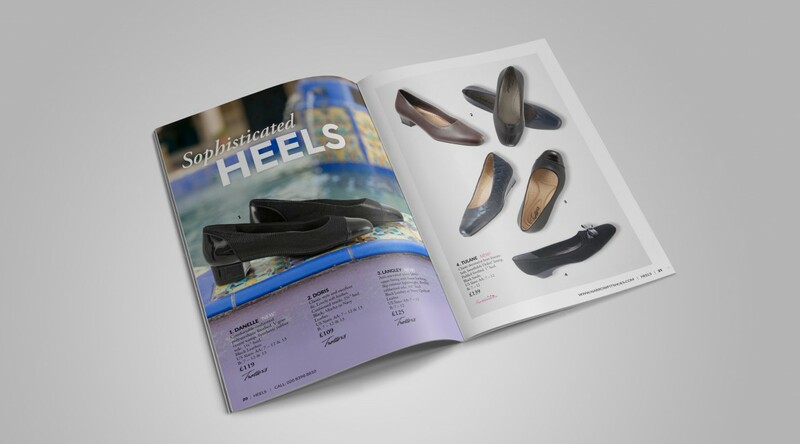 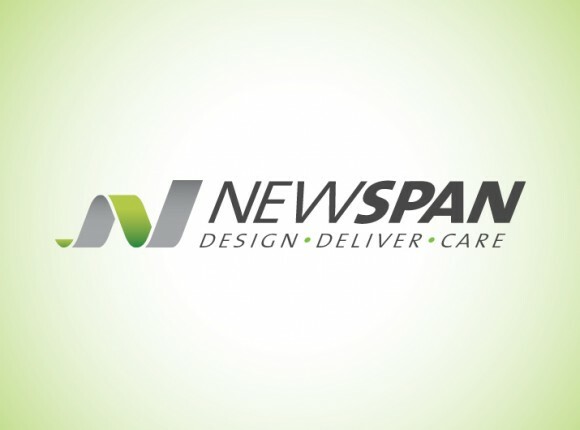 We were able to provide a full service support – from liaising with suppliers for print quality product imagery to copy proofing, and sample photography to mailing – that significantly eased the burden on remaining staff. 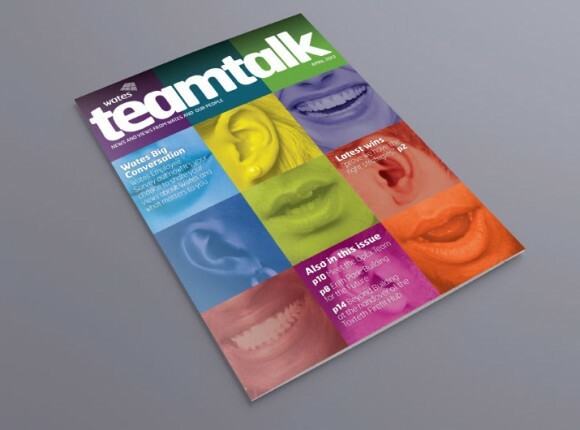 In one of our longest-standing relationships, Wildcat has provided family owned construction company the Wates Group with a host of corporate literature, from employee newsletters to the company’s annual report and accounts. 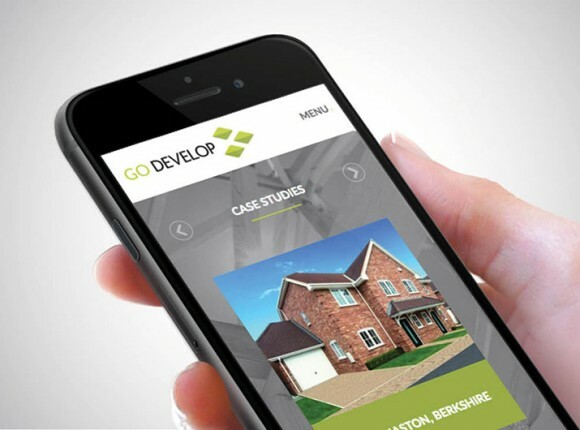 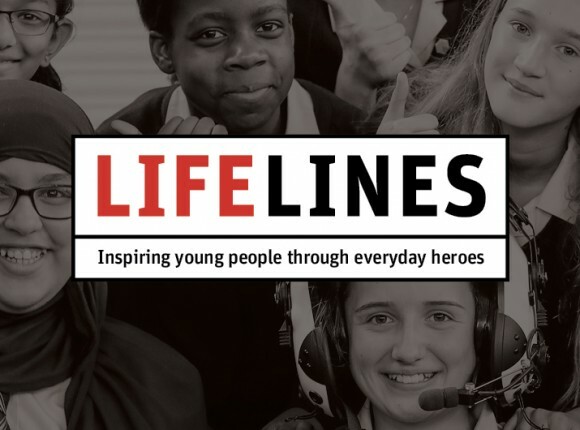 We’ve also supplied large format graphics, promotional items and provided copywriting services for many customer-facing communications and successful award entries.